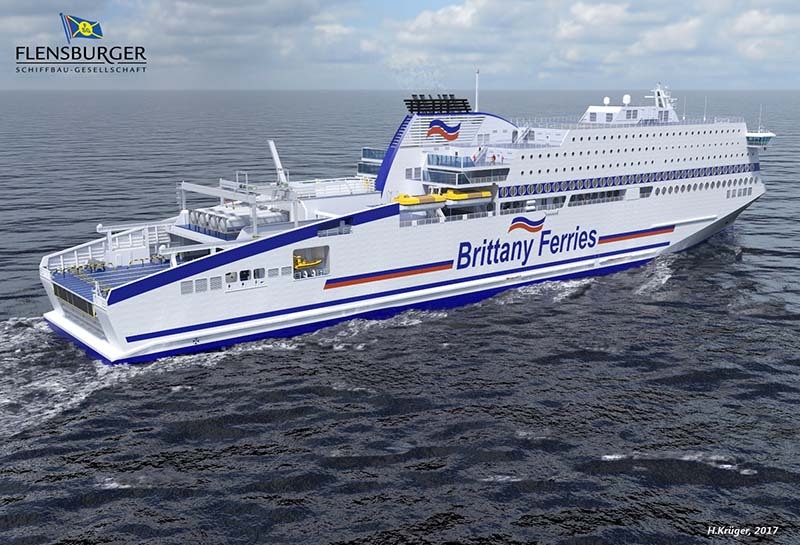 Brittany Ferries announced that it is now clear that newbuilding HONFLEUR will not be delivered in time for the 2019 summer season, as scheduled. Brittany Ferries says it awaits a concrete proposal from FSG to secure the contract to deliver the ferry. The company hopes this will come in the very near future and will communicate in more detail at that time.